Pastor Love Kweku Hammond, ex-husband of Ghanaian gospel musician Christiana Love but also known as Obaapa Christy has made some unappetizing or unwholesome revelation about his ex-wife. 1. Certainly, Obaapa Christie is an opportunist. 2. Christy married the man (Nana Frankie) for papers. 3. Rev. 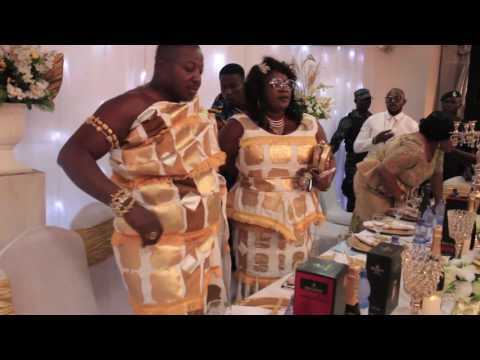 Obaapa Christy is married to two men. 4. Christiana Love snatched somebody's husband. 5. Finally, Pastor Love said "It all started with Manager, then Uncle and Husband". 6. So, Ghanaian Female Gospel Musicians Are Prostitutes. 7. Nana Yaw Franke and Obaapa Christy are demons. 1. Certainly, Obaapa Christie is an opportunist. 2. Christy married the man (Nana Frankie) for papers. 3. Rev. 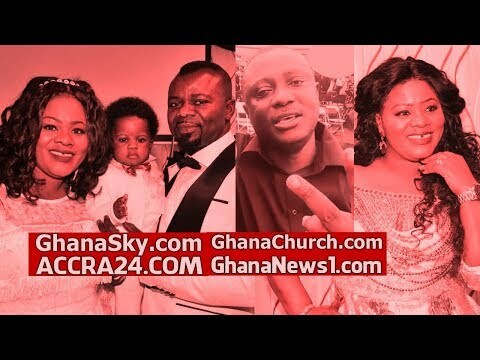 Obaapa Christy is married to two men. 4. Christiana Love snatched somebody’s husband. 5. Finally, Pastor Love said “It all started with Manager, then Uncle and Husband”. 6. So, Ghanaian Female Gospel Musicians Are Prostitutes. 7. Nana Yaw Franke and Obaapa Christy are demons.